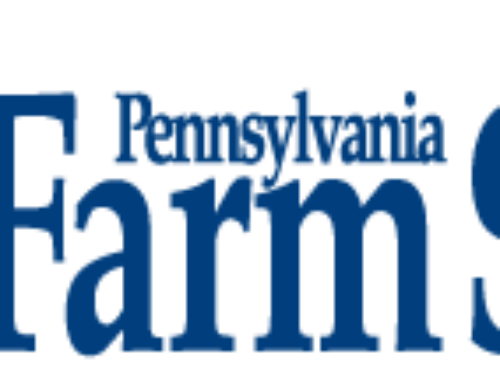 The countdown is on to the 2019 PA Farm Show on January 5th-12th. 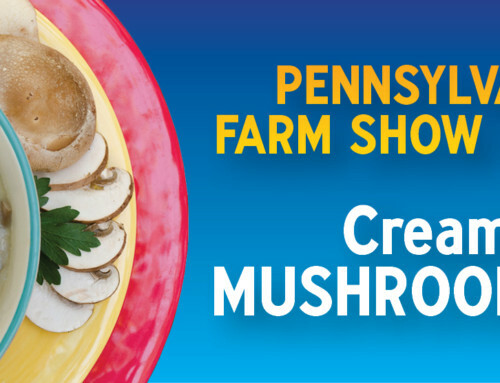 As always you will be able to purchase fried mushrooms, blended burgers, and more from the MFPA Mushroom Farmers of Pennsylvania booth in the food court area. Buona has been part of the PA Farm Show for the past 41 years and we look forward to seeing everyone there! The Pennsylvania Farm Show is a spectacular family event that truly must be seen to be appreciated. Whether you’re a first-time visitor, or a lifelong Pennsylvania resident, you’ll be amazed at the size and scope of Pennsylvania agriculture. 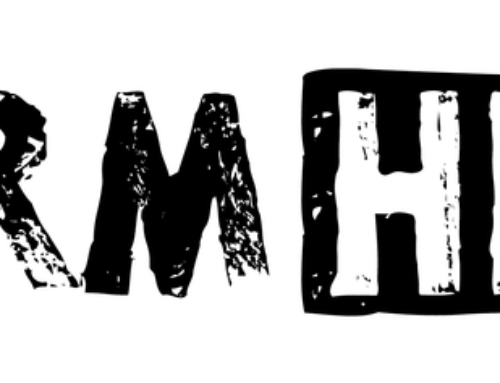 Admission is free. For more information, visit the Farm Show site.